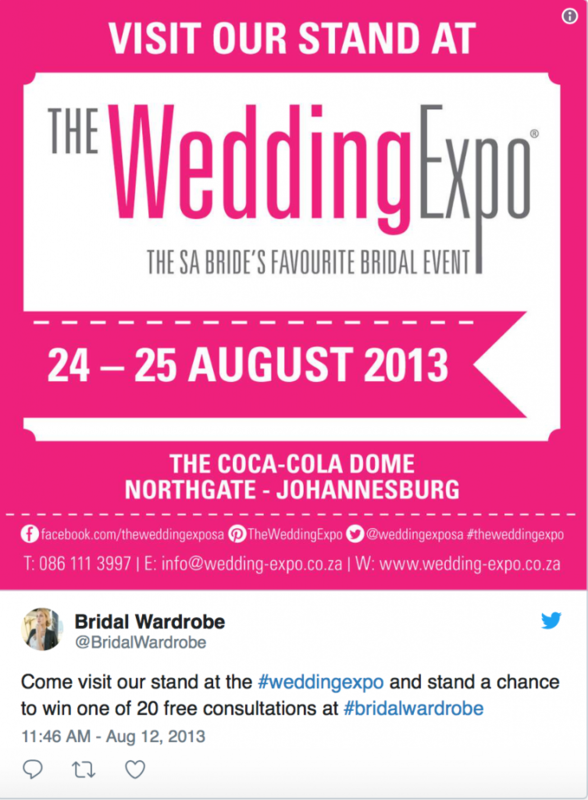 Are you exhibiting at an event? Fantastic! Exhibitions and other events are a fantastic opportunity for a business. They’re a great chance to be seen, network, get the word out about your brand, and grow your business. The downside: most of that won’t happen by itself. You need to do the work and make sure you get the most out of the event. Instagram can help you do that. In fact, it’s one of the easiest ways to get some extra attention and new customers. Don’t wait till the event starts to start doing anything – you’ll lose a huge opportunity to build up hype around the event. Instead, start building buzz early. Tease the event and let your existing followers know that you’ll be exhibiting there. Make sure they have a clear picture of the what/where/when, what the event is all about, and what you’ll be doing there. You can share a video where you talk about the event, or you can create a great visual post with the basic info, and post the rest below in the comments. 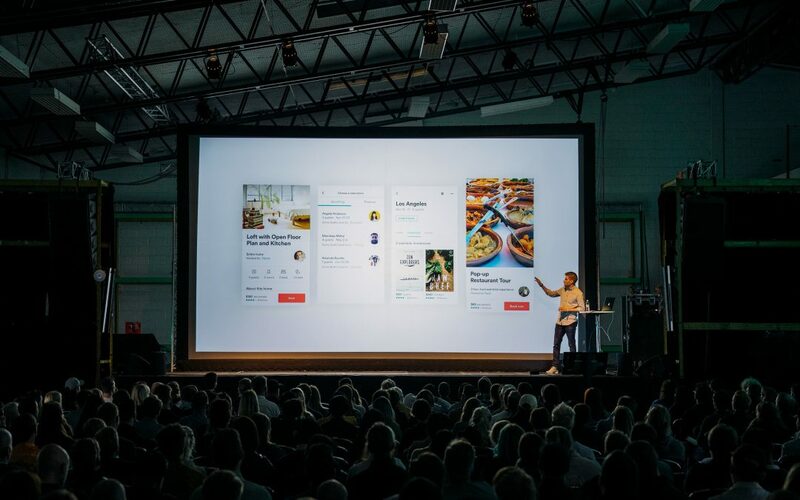 If your audience likes what they see – they may decide to join you at the event, and learn more about your brand in person. Even if they can’t make it, this is a great opportunity to prepare them for the future exhibition-related content you’ll be sharing. If you manage to build up buzz beforehand, your followers will already be excited for the event once it’s here. Another idea: if you know that most of your followers won’t be able to make it, you can tease the event without revealing any details on where exactly you’re going. Get people to guess and engage. This way, they’ll be excited to find out more about the event. Hashtags and Instagram always go hand in hand. They’re one of the best ways to reach a new audience. So, make sure to start using them, both while teasing the event, and when you’re actually exhibiting. Add them to each and every event-related post you share on Instagram. They will help you connect with other event attendees and presenters. First, I suggest you do some research to find the official hashtag for the event. This shouldn’t be hard since most big events register a unique hashtag and encourage people to use it. You can look on their website, Instagram account, or even Twitter account. If, for some reason, there’s no existing hashtags, you can be the first one to create one. You might be tempted to go for a witty hashtag, but I suggest keeping it straightforward and to the point. After all, your goal is to make it easy for other presenters and visitors to find it and pick it up! You can also create a personal event hashtag – just for your own exhibition purposes. Then, make sure it’s clearly visible in your booth, pamphlets, video, or other exhibition materials. 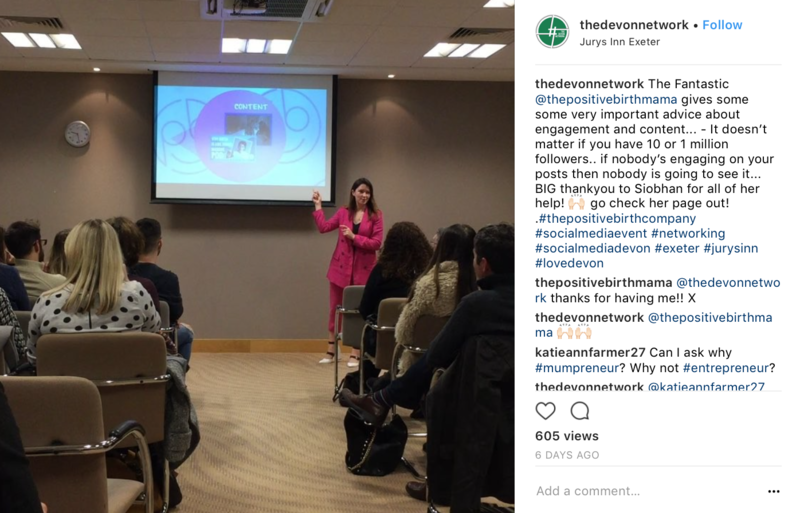 Now that we’ve talked about how you can use hashtags to find and get seen by other attendees, let’s talk about the next steps: networking. 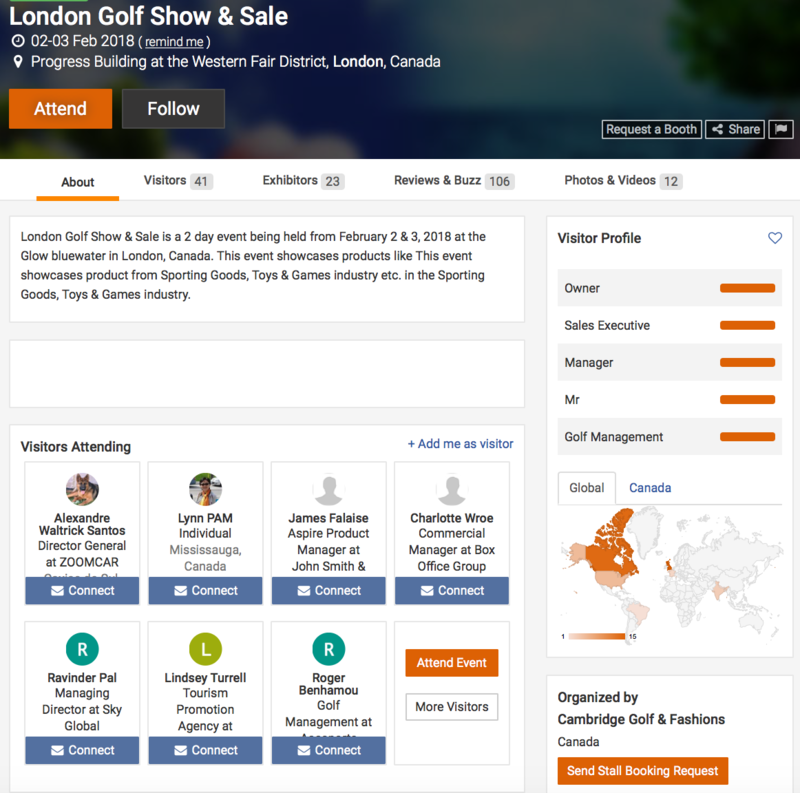 Events are a fantastic opportunity to connect with other business owners and to build relationships with potential customers. Start by doing some research into who else will be exhibiting. Sometimes, event organizers will share that information beforehand on the event website. Another way to find out who else is attending is to see who’s using the event hashtags. Once you find them, look through their profiles and websites and determine who’d you like to meet and build a relationship with. Look for people who could be a potential customers or partner. Now, start engaging with them. Start by connecting, liking, and commenting on their posts. You could even message them and invite them to visit your booth or to meet up elsewhere. You’ve already teased the event. Now it’s time to give them an inside look at it. One of the best ways is to go Live. Take your followers behind the scenes of the event. Show them everything that’s interesting and valuable. You can give them a peak at your booth, at other exhibitors, at interesting presentations, or other events. You can also create a regular instagram post or video. Either way, take your followers for the ride with you and they will love you for it. This will build stronger relationships with your existing followers and show them that you care and are willing to go the extra mile. Even if they were unable to make it to the event, your followers will feel like they’ve been there – all thanks to you! There are bound to be lots of exhibitors, presenters, and businesses trying to get new customers. So, how do you stand out, attract attention, and get new followers? You need to give them incentive! Perhaps you can create something cool to give out – a small souvenir with your company name on it, a cool pamphlet, or a discount for your product or service. Make sure that it’s related to your business. In order to get it, people need to show you that they’ve followed you on Instagram. Not only will the attendees end up with something with your name on it (that will later remind them of you) but you’d also have gained some new followers. You can also create a contest, one of the conditions for which, is to follow you on Instagram. This can be a contest that takes place before the event, at it, or even after. It’s a great chance to use that personal hashtag you created before the event. The ideas are endless! 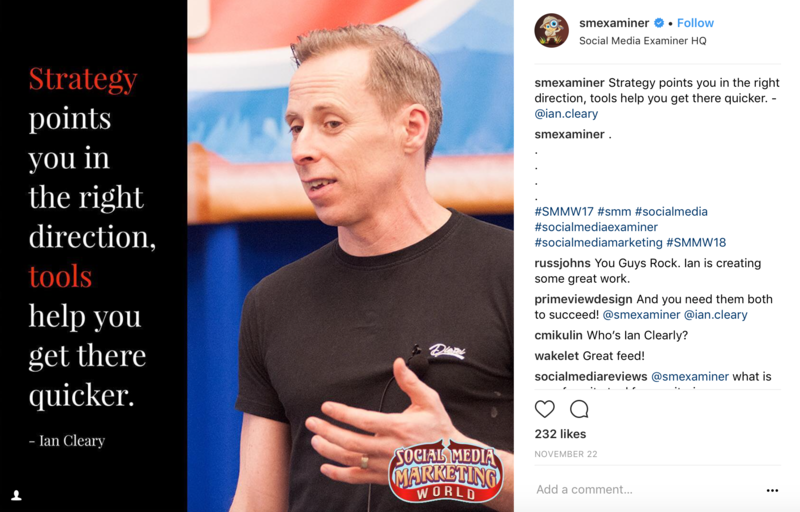 If you’re looking for ways to grow a following and strengthen your business, events and exhibitions are the perfect opportunity. But make sure you use Instagram to get the most out of the exhibition. Use the tips and strategies I shared, and you’ll have no problem getting your presentation noticed and bringing in new customers!